Thank you for your interest in Global Connections Television (GCTV). Global Connections Television is an independently-produced and privately-funded talkshow that focuses on international issues and how they impact people from Frankfort, Kentucky to Frankfurt, Germany and from Lima, Ohio to Lima, Peru. GCTV is available to anyone who would like more information regarding interviews with upper level UN leaders, international relations specialists, educators, private sector business leaders and heads of nongovernmental organizations, and many other groups that are working to create a better world. It would be greatly appreciated if you would make a small contribution to help off-set GCTV production costs. GCTV is not 501 c 3 tax-deductible. 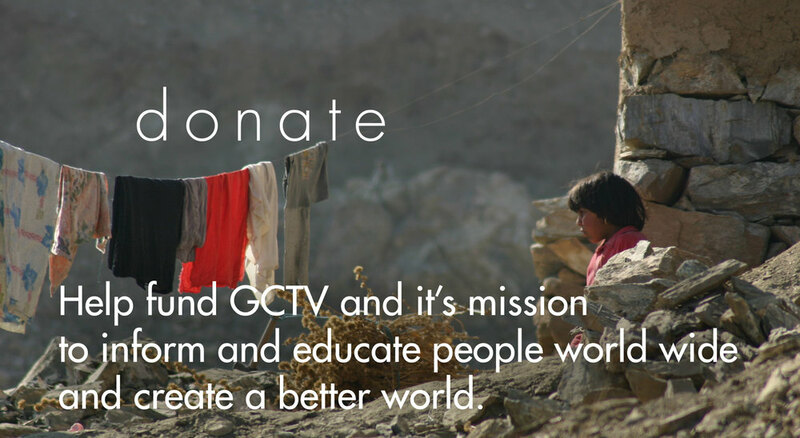 GCTV is a pro-bono public service program that is available to any group, such as educational institutions, media outlets, service clubs, faith-based groups, as well as the general public.